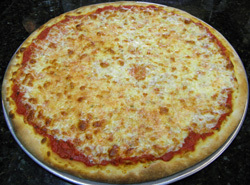 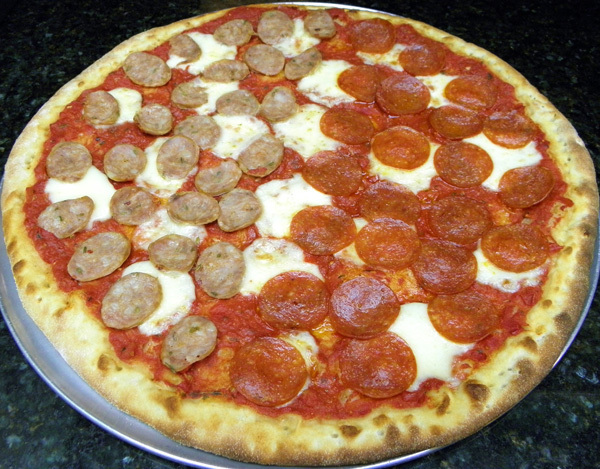 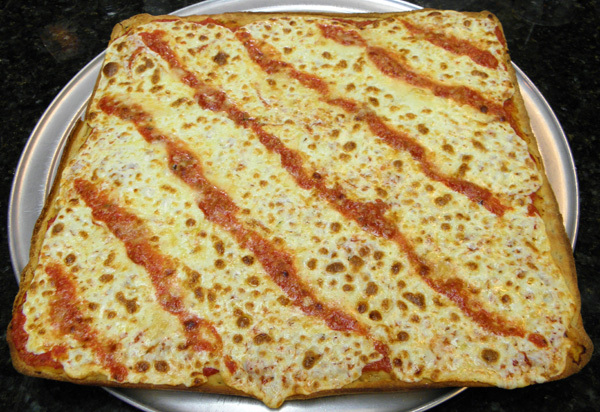 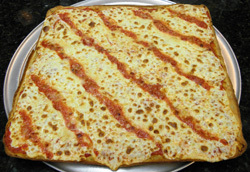 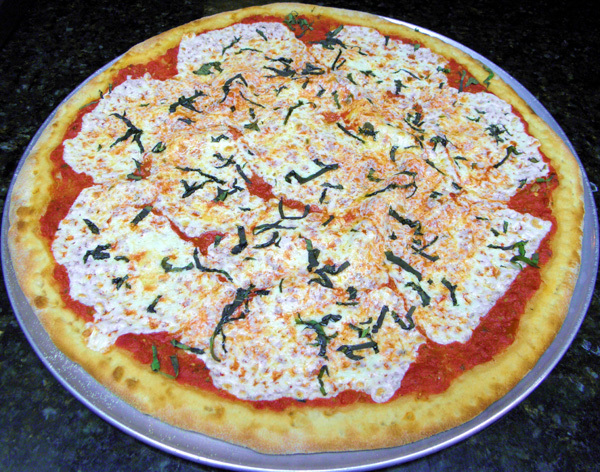 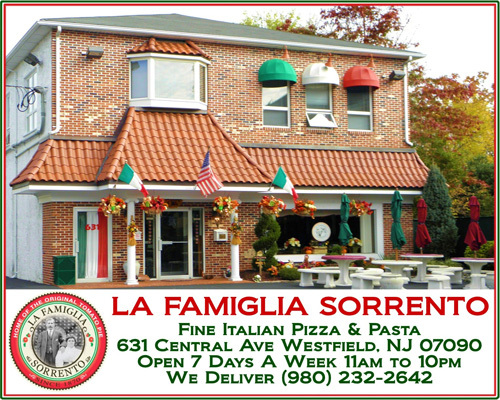 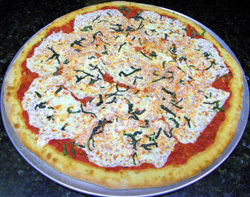 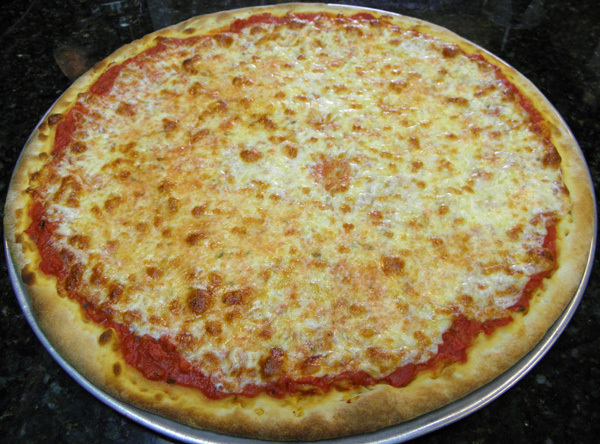 La Famiglia Sorrento 631 Central Ave Westfield NJ 07090, Pizza Westfield NJ, Westfield NJ Pizza Coupons, Westfield NJ Restraurant Coupons, Pizzeria Restaurant In Westfield NJ 07090.
" Affordable Prices In A Casual Atmosphere "
Catering For All Occassions. Daily Lunch & Dinner Specials. 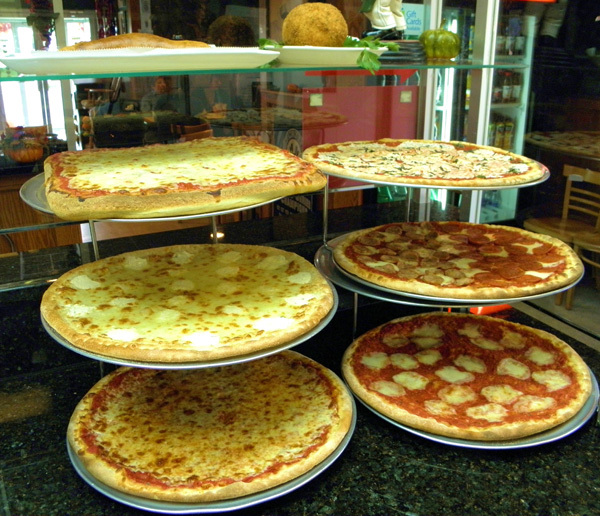 Pasta, Italian Dishes & Family Dinners; Eggplant Parmesan, Veal Parmesan, Veal Francese, Seafood Combos, Fried Shrimps, Scungilli and many more! 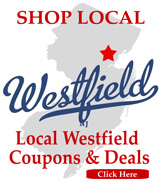 Westfield, Garwood,Scotch Plains, Montainside and all neighboring towns.